Whilst exploring the exciting topic of Futures, the reality is that in South Africa, opportunities are limited for deaf young people. This in part is due to the social construct of deafness and the barriers and discrimination that the Deaf still face in our communities. 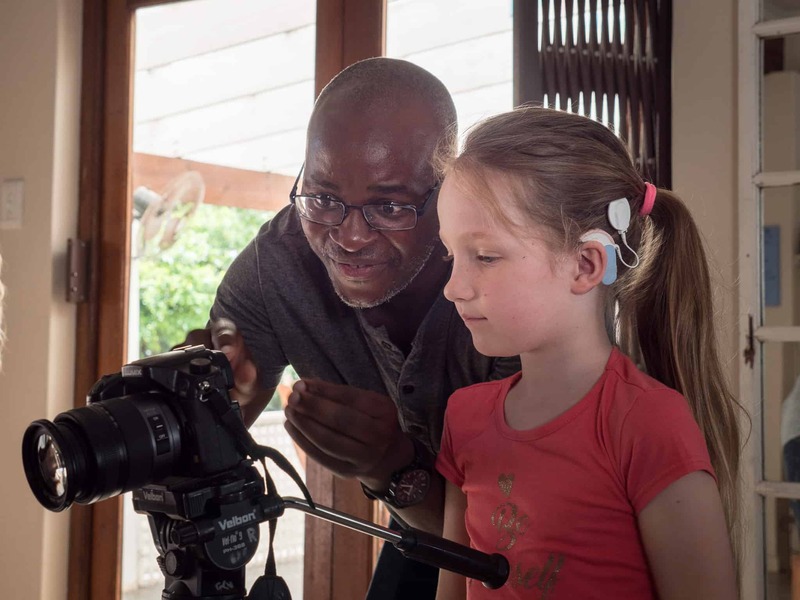 Education is also a major limiting factor for deaf people, as deaf children are typically not offered an equal education when compared to their hearing peers. A further reflection reveals that the late identification and consequent late intervention does not afford the average deaf child the best start academically. Quest Model Bilingual School is a pilot project of the CFDS and includes a group of children who were part of the HI HOPES Early Intervention Programme. The theme of Futures is one very close to the hearts of the parents, teachers and children involved, as they pursue equal opportunities for deaf children, simply because they believe that a deaf child should be able to dream equally. Quest School also enjoyed a several day workshop of filming and photography. 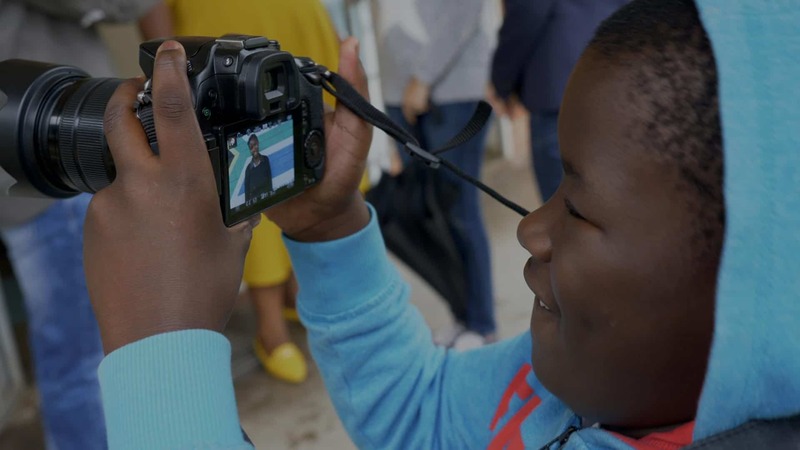 This workshop saw new levels of confidence within the children as they boldly explored who they are as individuals both behind and in front of the view finder.